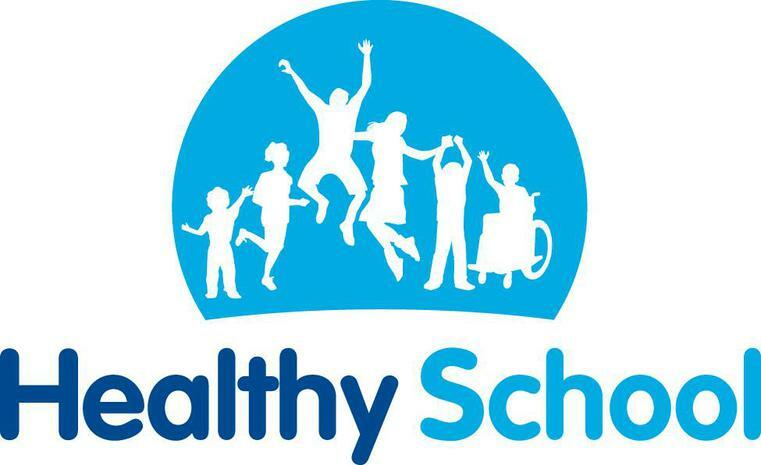 At World’s End Infant and Nursery School we are committed to being a Healthy School and promoting the health and well-being of our pupils and staff through a well-planned, taught curriculum in a physical and emotional environment that promotes learning and healthy lifestyle choices. 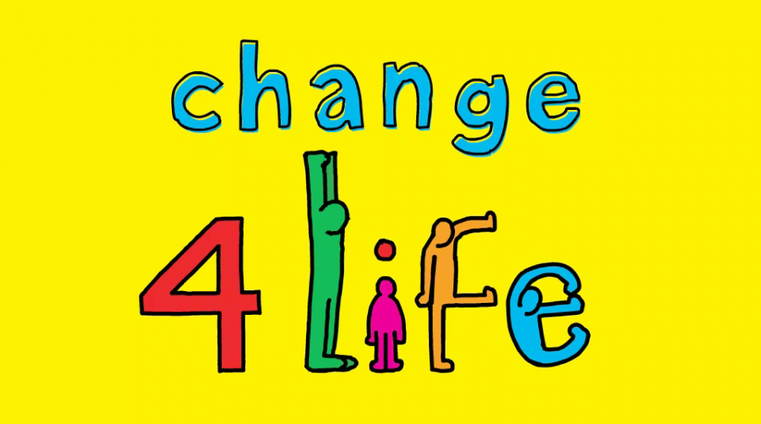 We recognise that good health is vital and healthy eating, being one of many contributors to this, can influence physical, mental and social well-being. 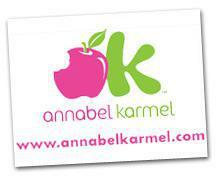 We are dedicated to helping each child understand the role of healthy eating in achieving good health. Co-ordinator, Miss Willetts for more information. 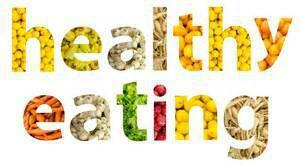 If you have any ideas for healthy meals, lunchboxes or cooking activities please share the recipes with us. 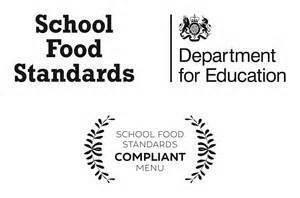 more information about these can be found on the School Food Plan website (www.schoolfoodplan.com/standards/). 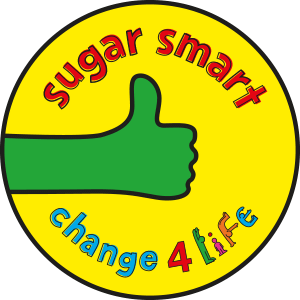 Download the ‘Be Food Smart’ app – this tells you how much sugar is in food. 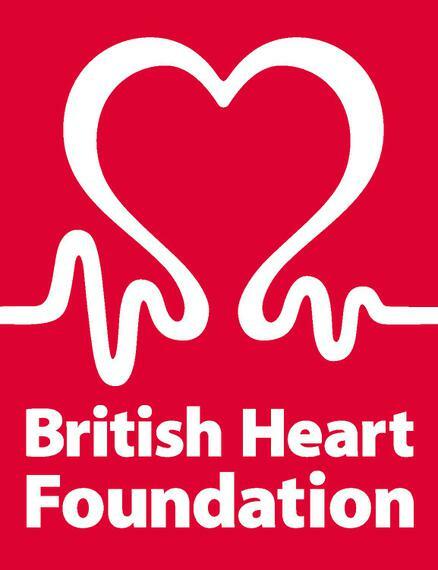 The British Heart Foundation – Click on link for tips for parents. 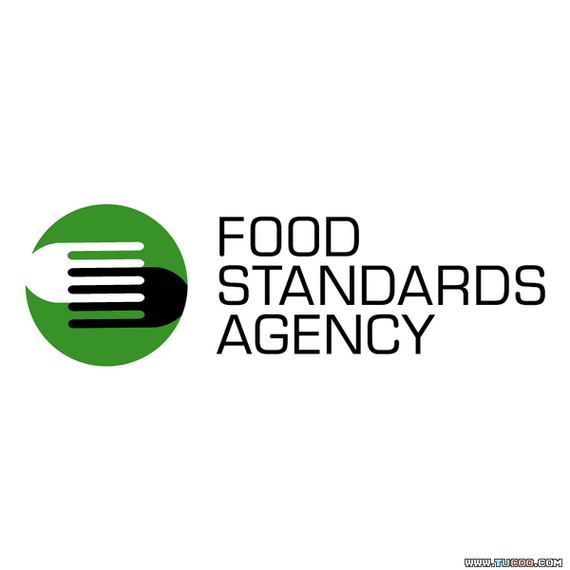 Children’s Food Trust – Click on link and see Parents Section. 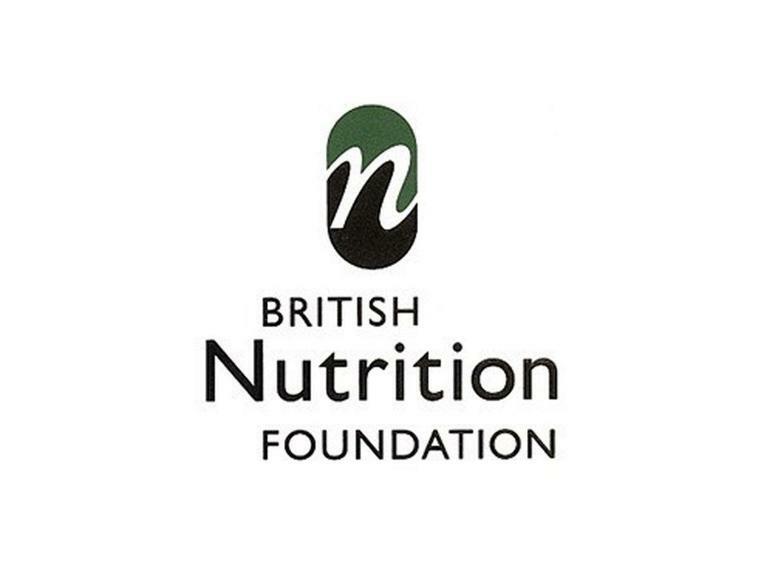 BHF – British Nutrition Foundation – Advice on nutrition and Healthy Eating. 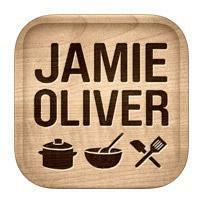 Jamie Oliver – Recipes/ Advice on healthy eating/ healthy snacks/Fussy Eaters/ Ideas for healthy fruit infused waters.